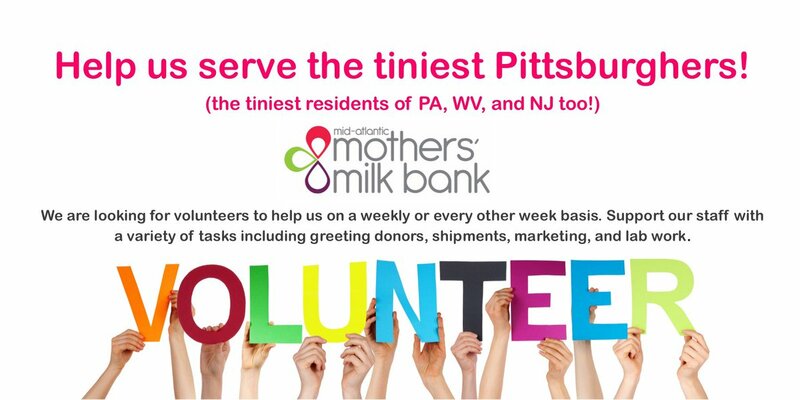 WTAE – The first donor breast milk bank in the western Pennsylvania region is opening in Pittsburgh and will be the only one supplying hospitals throughout the state. The Pittsburgh Post-Gazette reports that an open house and ribbon-cutting ceremony are scheduled Wednesday at the Three Rivers Mothers’ Milk Bank on Penn Avenue in the city’s Strip District. The nonprofit’s mission is to provide the donated milk to the “sickest of the sick” babies kept in neonatal intensive care units in Pennsylvania and West Virginia. Founder Denise O’Connor says the milk bank is “progressing nicely” and currently has between 80 and 100 donors. Following expected certification this spring by the Human Milk Banking Association of North America, the facility will be among 25 active milk banks in the U.S. and Canada. These twins do everything together including sharing their milk with babies in the NICU! Find out more about how donor milk has changed medical care in Pennsylvania and our whole region. We could all use a dose of mid-day, mid-week cuteness! #MidAtlanticMilkDonor Lori snaps a pic of her adorable son while preparing each shipment of her lifesaving donor milk.